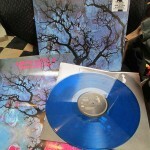 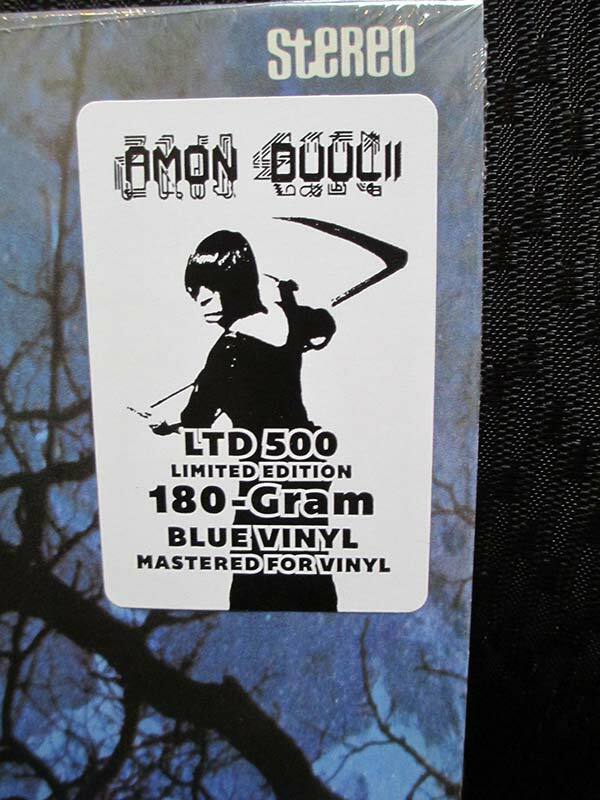 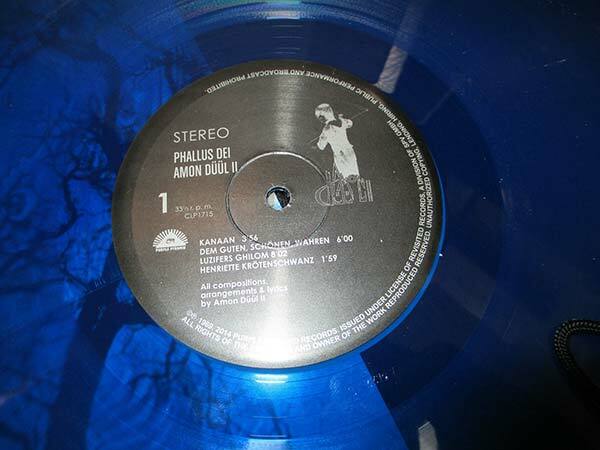 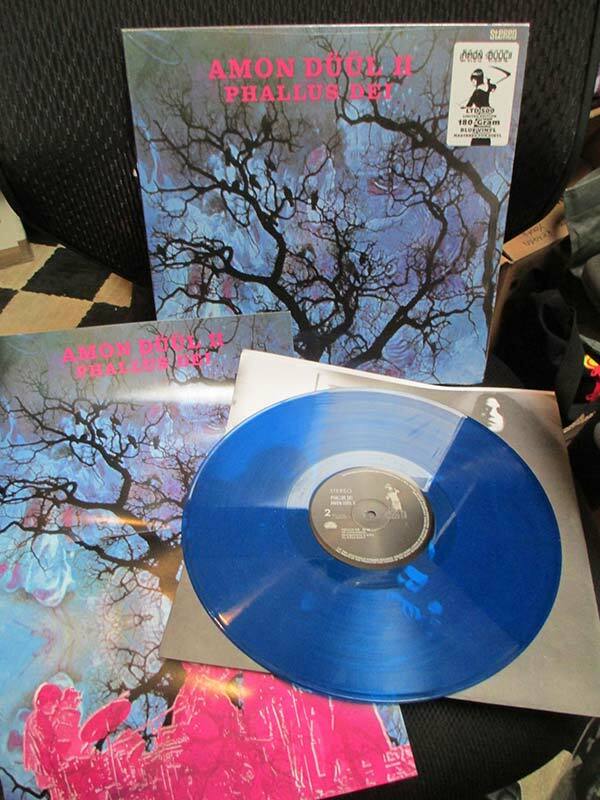 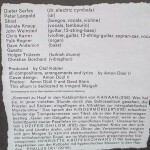 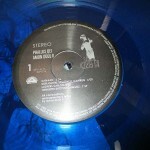 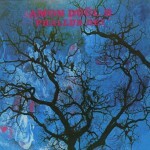 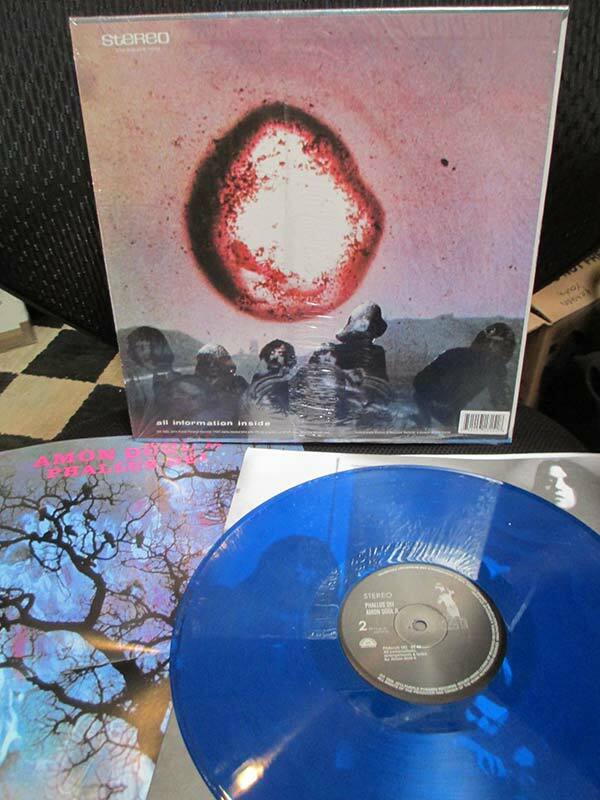 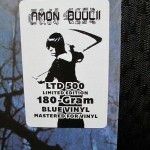 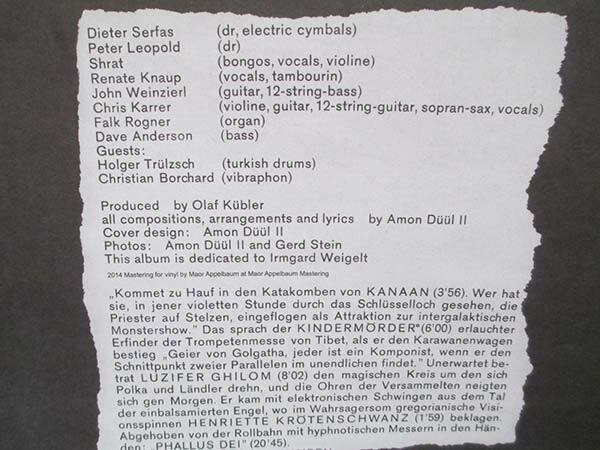 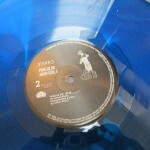 Features Limited 180 gram colored “Blue Vinyl”. 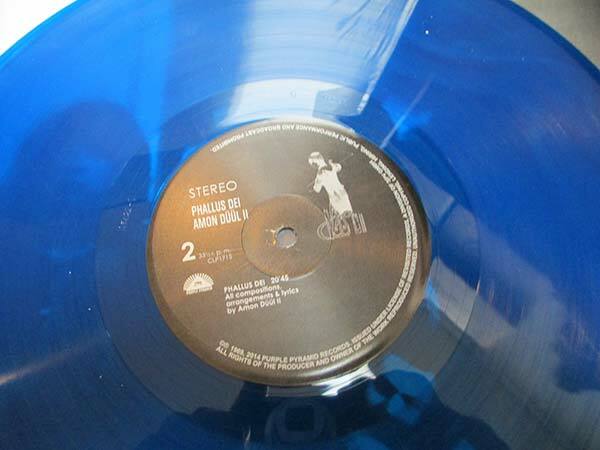 SKU: 1715-blue. 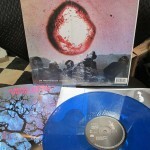 Categories: Purple Pyramid, Rock, Vinyl.